In this post I share the things that I found helped my son the most when searching for how to treat eczema. In the six months we struggled to find a solution that would help his eczema flares clear up. I hope that this may help others find relief too. These were not quick fixes and took time and dedication to see what worked and didn’t. In the end I’m glad we persisted with the natural route. Now, thank God he has been free of eczema for four months. These were a serious life saver for us. Our infant’s eczema was worst on his face to the point where he woke up all throughout the night itching causing himself to bleed. I was desperate searching for any way to treat his eczema and find him some relief from the pain and suffering. When we got these we saw serious improvements that wouldn’t have been possible without them. I’m so glad someone in an eczema Facebook group I joined recommended these to me. I didn’t think they would help, because I tried putting socks on his hands and he just scratched more trying to get them off. But, the satin was perfect and smooth to prevent him from furthering the wounds so that he could heal. This is the brand we decided to go with. We only purchased two pairs that we would rotate between washes every few days. They are true to size. These were invaluable to help give me peace of mind on car rides and at bedtime knowing he wasn’t doing damage to his skin. They were a must have in our family treatment so much that we took them everywhere we traveled. Make sure that you aren’t using harsh soaps or bathing too frequently as this can cause the skin to dry out and become more irritated. 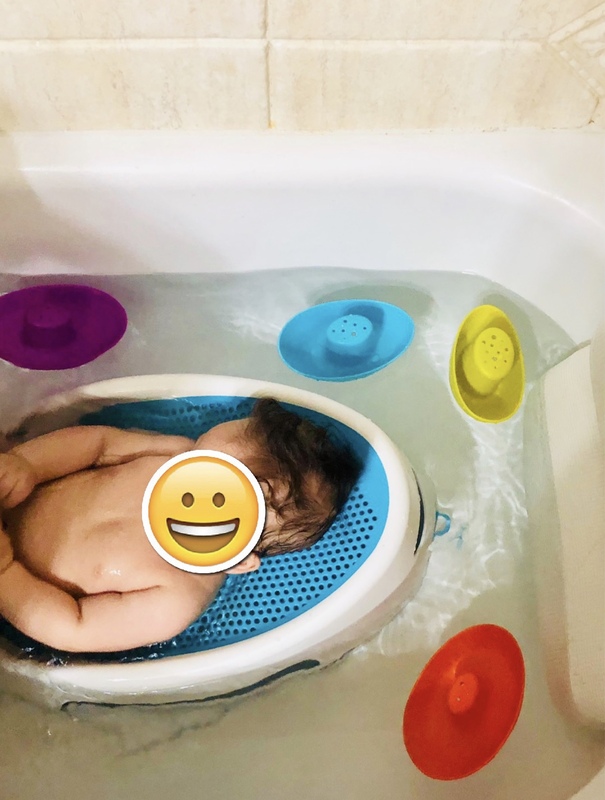 For us, since our baby was so young (around six months to a year old) we found that bathing every other day worked best with just water. when treating his eczema. We tried gentle baby soaps and bathing more or less frequently, but this is what we recognized worked best for his skin. Immediately moisturize following baths to aid your skin in retaining the water. At first my son just had what I thought was a rash, but as he itched more it continued to get worse. I did some research and suspected it was eczema, but waited for the pediatrician to confirm before doing anything. 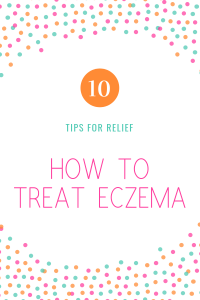 When we first found out, we were overwhelmed with all of the conflicting experiences on how to treat eczema shared online and from the doctor. We felt hopeless as we watched our baby struggle and his skin seemed to just get worse. We tried many things, but felt we could use someone who may have more knowledge to help point us in the right direction or do testing to assist in navigating how to best help him in a holistic way. 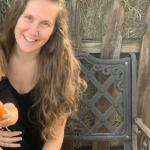 I was breastfeeding and tried an elimination diet since we suspected it may be allergies contributing the inflammation and itchiness of the flares. 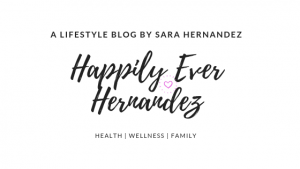 The naturopath was able to help us decide whether or not we should do allergy testing, recommend inflammatory foods to avoid (which I discuss further down in this blog), and more. She solidified my knowledge and offered prescriptions for probiotics and other vitamins and lotions she thought may be helpful to treat his eczema. If you can’t find a naturopath near you many offer online video consultations. We tried multiple other natural moisturizers such as: Seventh Generation coconut care, raw Shea butter, calendula, vaseline, Beautycounter baby balm, and more. 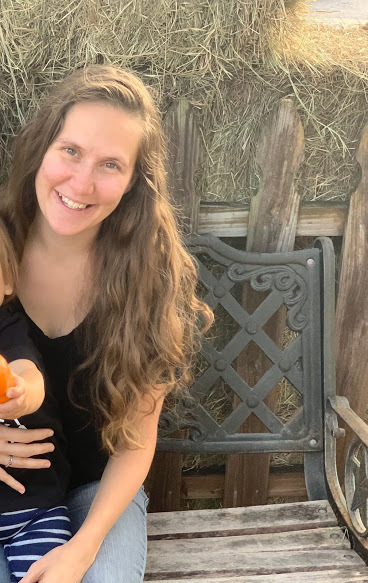 Even though some people have seen success in treating eczema with these emollients, we realized that all of these caused our son’s skin to get worse. The one thing we found to work best for him was coconut oil. We applied it multiple times throughout the day during the winter time. 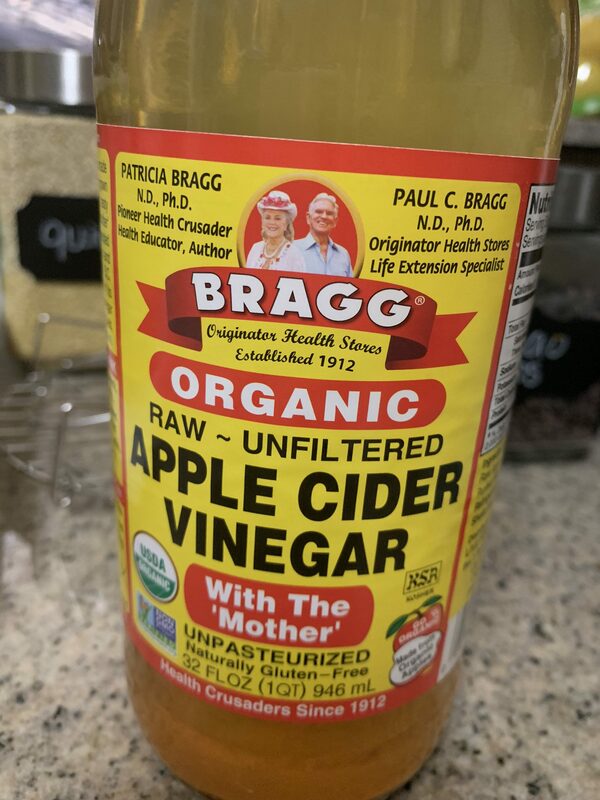 Apple cider vinegar (acv) has many benefits for people suffering with eczema such as balancing the skins pH and preventing broken skin from becoming infected. Just mix one cup of water with a tablespoon of acv and dab onto affected areas with a cotton ball. We did this twice a day and saw improvements in our baby’s itchiness and healing of broken skin. Be cautious as this may burn the skin. Here is a link to an article discussing apple cider vinegar and the treatment of eczema. We bought two of these, one for the bedroom and one for the living room. 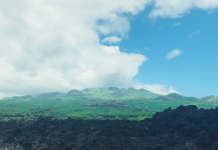 We noticed that our son’s eczema cleared up when we were in more humid climates like Texas and Hawaii as opposed to California where we lived. 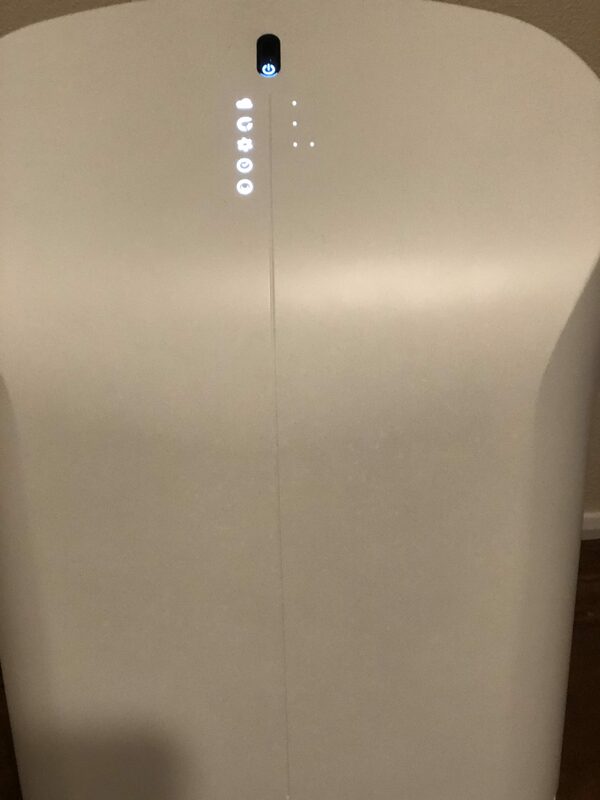 As soon as we purchased and set them up our baby slept so much better, so we knew the humidifiers were doing their job keeping the house moist. We filled them up with purified water daily. I love how this brand could sense the humidity levels and automatically shut off when it was at the right level to avoid wasting water. 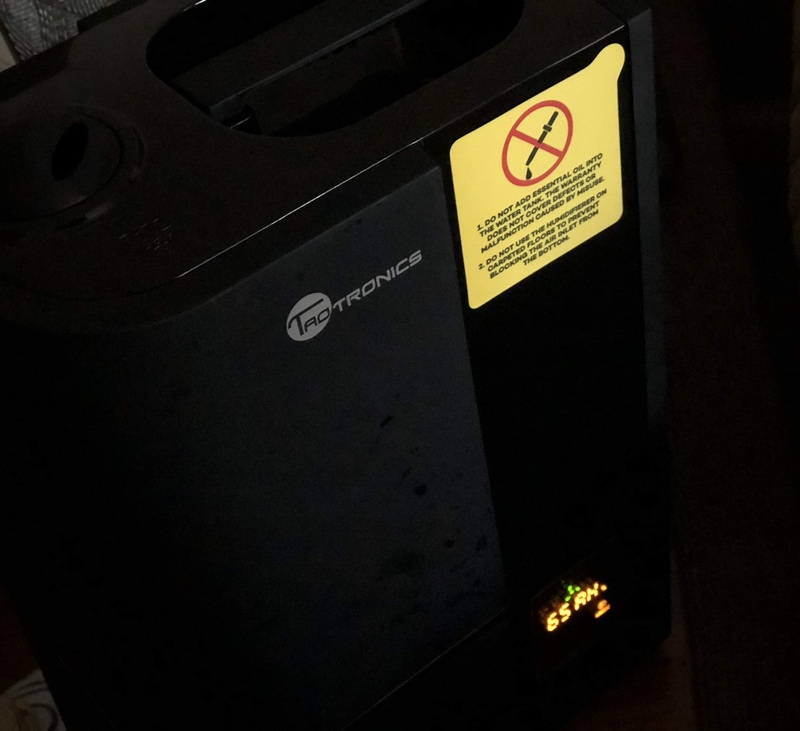 This air purifier was actually recommended to us by our naturopath to help eliminate environmental allergens that could be causing eczema flare ups. We use this every night and love how it displays the quality of the air and alerts you if you need to change the filter. We have a dog who sheds a lot, so the fact that this has four layers of filters and is HEPA is perfect. I can’t imagine how much worse his eczema may have gotten had we not made this a part of our daily routine. As you may know, eczema is condition where the skin becomes inflamed and itchy. People who have eczema tend to be more likely to be diagnosed with other allergies. Knowing this, it is possible to treat eczema by eliminating foods that are causing inflammation. It’s important that you are cautious (especially with children) when eating highly allergenic foods such as: milk, eggs, soy, gluten, nuts, and fish. Don’t become overwhelmed with the list! You don’t have to stop eating these. Just be weary when eating them to look out for flares and recognize if there is a correlation. It may be beneficial to add more foods with antihistamine properties (apples, spinach, blueberries, broccoli) into your diet. Dairy and gluten are highly inflammatory, so it can be advantageous to steer clear of them to reduce inflammation. Sugary foods have also been shown to increase the incidence of eczema flares. It will take time for each individual to determine what specific foods affect them the most. Personally, we noticed the biggest positive impact when we stopped eating gluten. 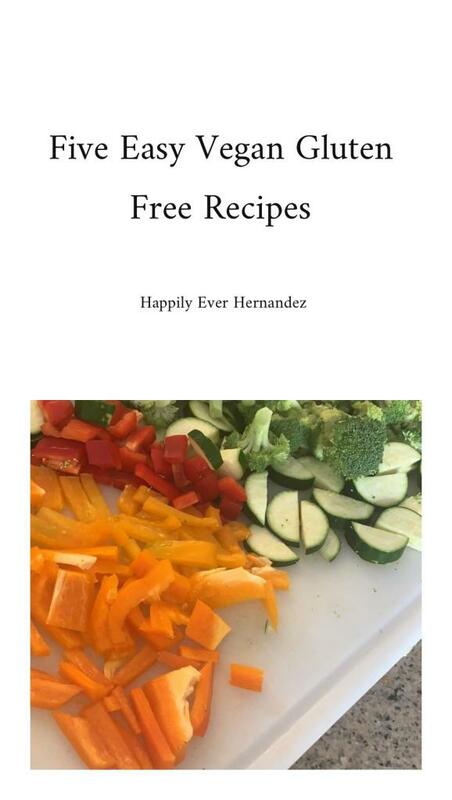 A book that I loved and found very helpful was The Autoimmune Solution. It was very informative. Dr. Amy Myers shares how you can prevent and reverse inflammatory symptoms and diseases. This has been a slow transition for our family over the past few years. As we ran out of products, we replaced them with more natural less toxic items. 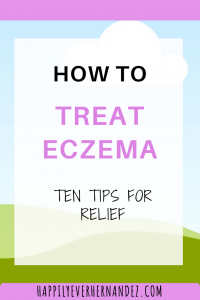 This is a great way to treat eczema naturally. A couple great resources I love to use when researching are the Environmental Working Group and Think Dirty phone apps. These let you search any beauty, cleaning, or health care item. They give you breakdowns of the ingredients and their health impacts as well as provide you with healthy alternatives. One product that was helpful to treat eczema for us in particular was a shower filter. We used it to minimize the amount of chlorine in the water. Chlorine can have a drying effect on the skin, and we didn’t want that when we gave him baths. This is something that may be worth the investment for your family as well. Here are nine easy ways to stop exposing yourself to toxins in your home. When we moved to a home without carpet my baby stopped flaring up. The townhouse we lived in before had old carpet that was probably trapping dust, dirt, and other allergens. At the time he wasn’t a year old and was still crawling on the floor a lot. So, it probably impacted him more than if he was walking. Dust mites can cause eczema and carpets trap dust. To treat eczema, this was one of the changes we noticed the most dramatic and instant improvements with. Here are a few of the things we use to keep the house extra clean. We have used this vacuum to clean carpet on stairs, hardwoods, tile, and more! I love this handheld vacuum for cleaning small crumbs around the house. This steam mop is so easy to use, and you just need water to ensure your floors are super clean. Since we have a dog who sheds a lot, it’s especially important for us to be vigilant about keeping our home free from allergens. * Disclaimer * I am not a medical professional. This is just what worked for our family. You should always seek the advice of your practitioner regarding health matters. Please comment below if you have any questions or suggestions that worked for your family when treating atopic dermatitis. Share with someone you know who would find this useful. Thanks for sharing these great tips! I suffer from eczema on my left hand and I’ve tried so many remedies including some of the above you mentioned. 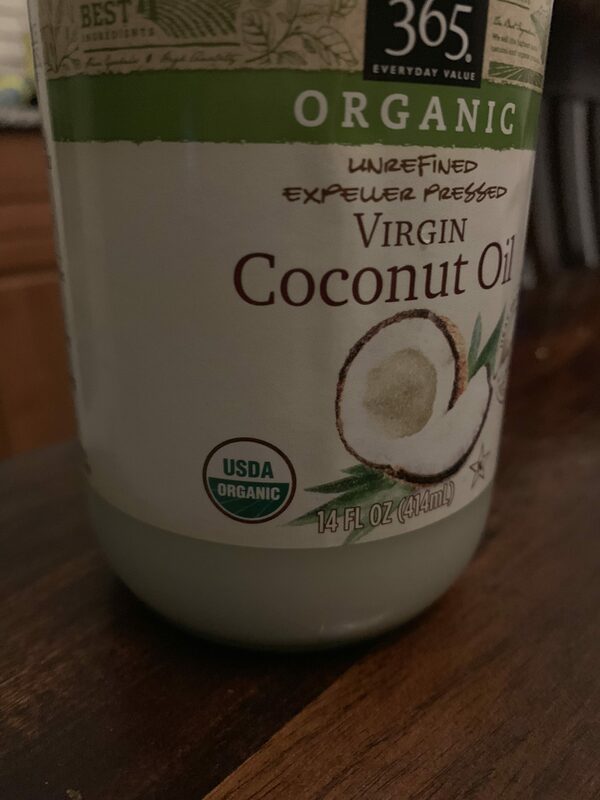 Coconut oil is great! I also recommend the rescue balm from Burt’s Bees but for some reason the only product that has helped me curb the eczema completely is the Cerave moisturizer. It’s definitely not an all-natural product but it works wonders I’m still trying to find a more natural alternative with the same result. I’m so glad you enjoyed them! Hopefully you can find something to help. I know how terrible eczema can be. Thanks for these! My daughter started getting eczema this winter. We live at high altitude in Colorado, where it’s cold and dry. I’ve been using coconut oil and it’s been helpful. Thank you! I’m so glad that they were able to help!